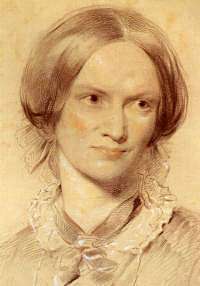 Charlotte Brontë was born April 21, 1816 in Thornton, Yorkshire, England and died March 31, 1855 at the age of 38. 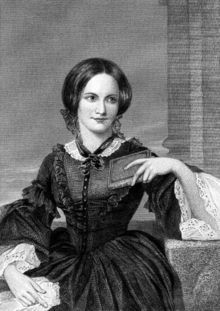 She is the novelist of „Jane Eyre“. Jane Eyre tells her life, her experiences. She has also written the books „Shirley“ and „Villette“.